Our shared challenge as educators is to move students from passive recipients of information to knowledge builders, capable of creative and innovative approaches to problem solving. Our Conceptual Inquiry module is designed to provide teachers with the tools to initiate meaningful and collaborative inquiry based discussions in their classrooms. These mini lessons allow students to develop a deep understanding of a concept. They promote creative approaches using the students’ prior knowledge and the discovery of the obstacles they are confronted with before learning. In essence, our Conceptual Inquiry module allows the learning to belong to the students rather than something that is handed to them. Each of the Conceptual Inquiry lessons has the students working in pairs or in small groups to explore the concept collaboratively. The concept of Big Ideas in mathematics is woven into the discussion questions of the lessons. Students begin to view mathematics topics as coherent and connected pieces of a larger puzzle rather than isolated skills to be remembered. Our Targeted Remediation promotes purposeful practice and develops a growth mindset in students by rewarding effort and progress rather than results. Students are offered an unlimited number of attempts at each assignment. Students may continue to work on a concept until they achieve mastery. By awarding the best grade a student obtains and reporting student effort to teachers and parents, MHS has developed a unique way of rewarding progress and creating a growth mindset environment. That is, the MHS remediation module does not report a failure to learn a concept; rather it lets students know that they simply haven’t mastered a concept yet. This environment of rewarding student effort has resulted in student engagement levels with MHS that are off the charts. Students become addicted to the success that rewarding progress brings. They continue to work on topics until they feel they have mastered them. We set out to develop a system that would increase student confidence and change student attitudes toward mathematics. What we didn’t fully understand at the outset was how our model of rewarding progress would drastically improve student results in the process. Every math classroom contains several different learning levels and individuals with unique needs. With traditional resources, it has always been a daunting task to differentiate instruction and assessment to every student in the class based on those unique needs. 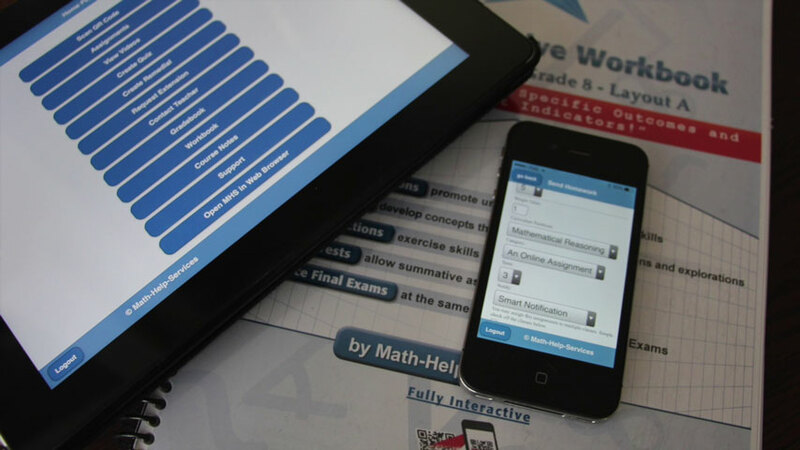 MHS allows teachers to seamlessly differentiate materials to every student in the class. A teacher can assign lessons to a student to help fill gaps in their learning or to achieve a deeper conceptual understanding of a topic to a group of students. The MHS system detects where students may be struggling and delivers assessment indicators to the teacher (and parents) daily. Gone are the days where a teacher needs to play the role of a private investigator at the front of the room. MHS teachers walk in to each class knowing their students’ effort, progress and potential obstacles. We believe that for a resource to be used effectively, teachers and students need to know how to use it properly. Unfortunately, most Ed-Tech resources leave it up to the end-user to deal with the learning curve of a new resource. MHS has taken a very different approach. We send our reps in to every school to walk each new teacher through the software and discuss how to best fit MHS in to their teaching style. Blended learning is not a one size fits all model. It is for this reason that we work with each teacher to seamlessly implement our platform with their students. Whether a teacher is interested in incorporating a few aspects of blended learning or would like to explore a flipped classroom, your MHS rep will be there to help make it happen. We also offer to attend their class to help launch the software with their students. This encourages the students to immediately make the most of the built in student-directed features. Regardless of a teacher’s comfort level with technology, teachers that use MHS are able to hit the ground running on day one. In addition to a strong start, teachers and students that use MHS are ten times more likely to continue using our resource throughout the school year compared to other Ed-Tech initiatives. Pedagogues agree that an optimal learning environment requires a strong conceptual understanding of topics coupled with a student’s ability to identify and apply skills. This results in creative solutions to problems. All good teachers would love to use a wider variety of value-rich dynamic resources in their classrooms. The problem is finding them online and determining whether they are curriculum-aligned for their students. Since the MHS platform has always been a culmination of the great ideas of all of the teachers who use it, we introduced the shared Dynamic Resources module. 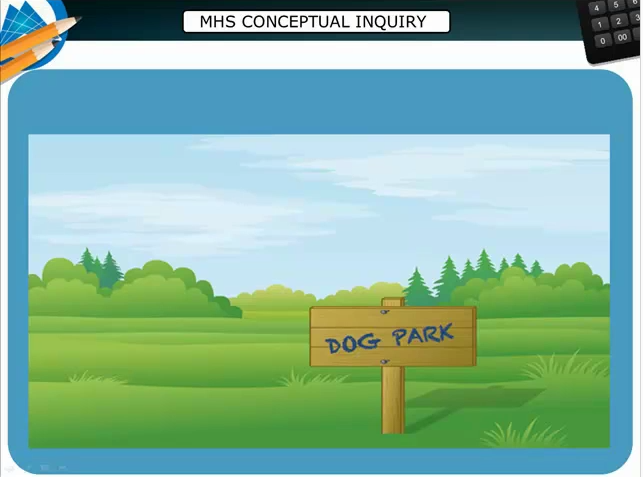 The MHS Dynamic Resources hub takes the best conceptual resources available online and links them to lessons within the course curriculum. Teachers no longer need to look for great conceptual hooks to new topics; they now know where they are and where they fit in the curriculum. Each dynamic resource contains hints for classroom use, a list of devices the resource will work on and a rating by all of teachers who have used it. Schools across the country are making the move toward BYOD (Bring Your Own Device). They are fed up with trying to maintain computer labs of outdated equipment and are making the commitment to updating wireless networks instead. More students every day have a phone, tablet or other device in their pocket that contains an incredibly powerful computer that can be a great learning tool if used effectively. The challenge of BYOD is that teaching a class and making meaningful use of (different) student devices is not always easy. The MHS platform has been designed to work on every type of device. Once online, students can access their Math Help Services account and any dynamic resource the teacher assigns. Our MHS reps are happy to share with teachers effective strategies for using of BYOD technology in their classrooms.